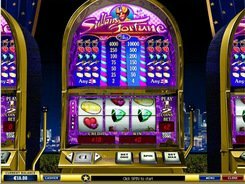 Vegas-style Sultan’s Fortune slot consists of three reels and a single payline. 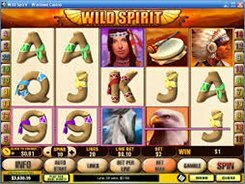 The slot machine has no additional features such as bonus rounds, scatters and free spins, yet nothing can sidetrack you from just spinning the reels and enjoying a classic-style gameplay. 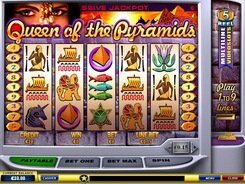 The grand jackpot is 10,000 coins that can be grabbed even by low-stake gamers. 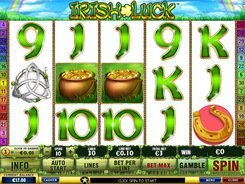 A line bet varies from $1 to $10. Picking high-value coins you escalate the chance of obtaining the highest cash prize in Sultan’s Fortune. 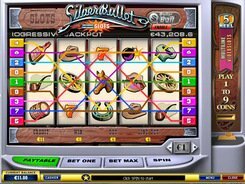 To hit a jackpot you need to roll up three Top Hat symbols in a row. The Top Hat is the wild icon acting as a substitute for regular missing symbols to create winning combinations. The second best-paying symbol is Heart. 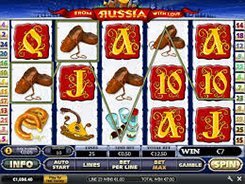 Three of them appeared on a payline bring you x500 your bet. 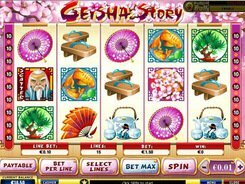 Other icons are less generous, yet they often form winning combinations, thus generating good earnings. PLAY FOR REAL MONEY!